Valerie was involved from the start and created all the budget, Marketing strategy and operational aspect of the business to bring it alive. Valerie is now supporting the concept of the Franchise for the UK & international opportunities by developing the overall strategy. “Right from the conception of our new family business (Naked Hare) Valerie Delforge has been a crucial member of the team. Valerie has worked tirelessly throughout the past 18 months to bring us to where we are today, just one year on from opening we have exceeded our forecasts and we are on target to look at expanding in 2019! Without Valerie`s guidance, support and expert advice we simply could not have achieved the success we are enjoying right now. Valerie has calmly but firmly steered us through all of the obstacles that come up when getting a new business off the ground. 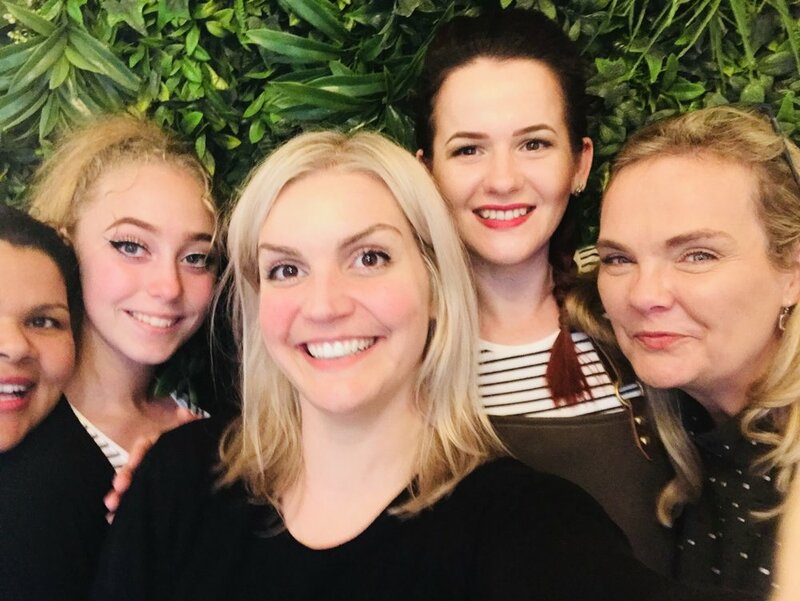 With her knowledge and experience of running salons including valuable input with retail and marketing we have managed to avoid some of the new business pitfalls that occur when starting a new venture.